Wants to know much about Jesus as possible - his life, his friends, his life-style, his routines, his habits, his tendencies, etc. The major problem with all of the above: this is what stalkers do. Jesus never asked us to stalk him. He asked us to follow him. 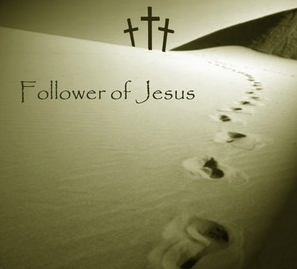 Following Jesus not only is about knowing things about Jesus, but being changed and transformed by Jesus.